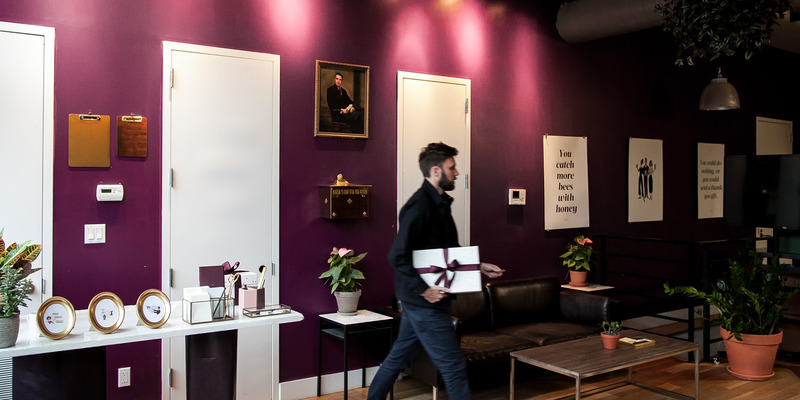 Token, a New York-based startup that offers “gifting” services for businesses, is attempting to re-envision the corporate gifting industry by providing tasteful, hand-wrapped gifts. It’s no secret that the industry known as corporate gifting – the exchange of gifts between a business and its clients – is known for producing an array of often less than desirable gifts. Among the more objectionable offerings are items like bottles of wine prominently embossed with company branding, wicker baskets filled with unappealingly packaged foods, and, of course, the dreaded fruitcake. 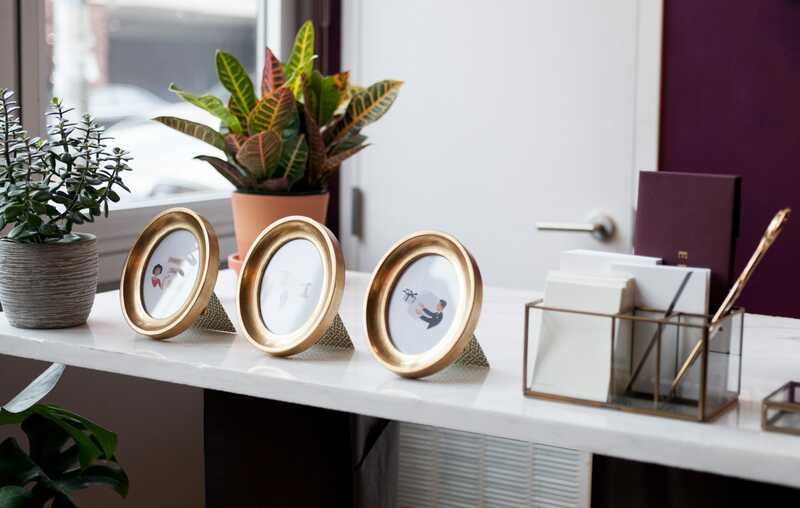 The company, called Token, (like a token of appreciation, not the crypto kind of token, its founder Jonathan Jarvis is quick to point out) is re-envisioning gift-giving through a process that provides tasteful, hand-wrapped gifts. 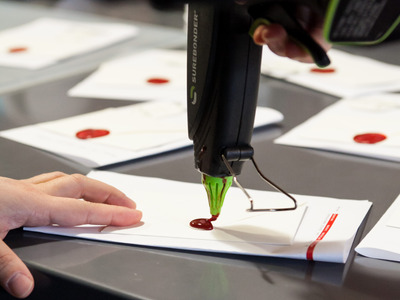 Inside Token’s airy, Williamsburg office, employees write personalised notes in pen (these are often handwritten by Jarvis himself) and stamp individual envelopes with the company’s signature red wax seals. Lane Weaver/TokenAt Token’s Williamsburg headquarters, corporate gifts are wrapped by hand. When Jarvis first launched Token two years ago, he planned on helping both individuals and businesses better select bespoke, thoughtful gifts. But now, Jarvis says that the overwhelming majority of Token’s business comes from its corporate offerings, an aspect that he hopes to augment in upcoming years. Lane Weaver/TokenToken hopes to appeal to ‘sophisticated, design-focused’ clientele with its gift offerings. Token’s services are particularly in demand among tech companies, says Jarvis, with both Google and Salesforce among the startup’s bigger clients. When re-thinking the gift-giving process, Jarvis and his team decided to start from scratch. After all, there’s plenty to be improved upon, says Jarvis. Lane Weaver/TokenEnvelopes are sealed in red wax. Notably, Token’s approach runs short on actual branding. (“Nobody actually likes receiving branded stuff,” Jarvis points out.) Instead, Jarvis, a former Google creative director, tailors Token’s gifts to an audience that he describes as “sophisticated and design-focused.” Among Token’s offerings are items like gold-plated cheese knives, marble-topped whiskey decanters, geometrical plant holders, and champagne truffles.